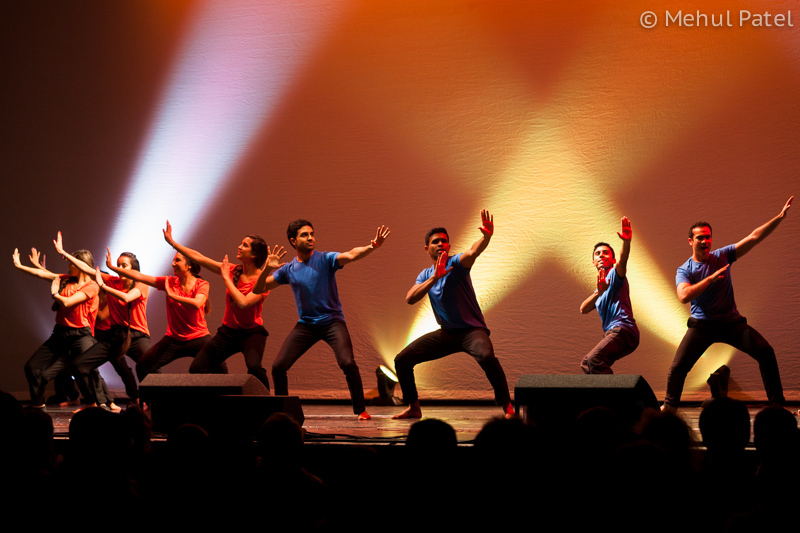 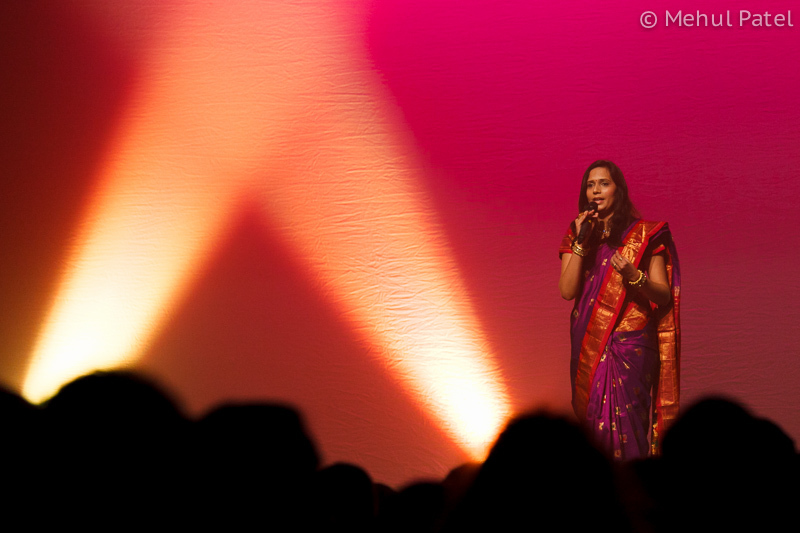 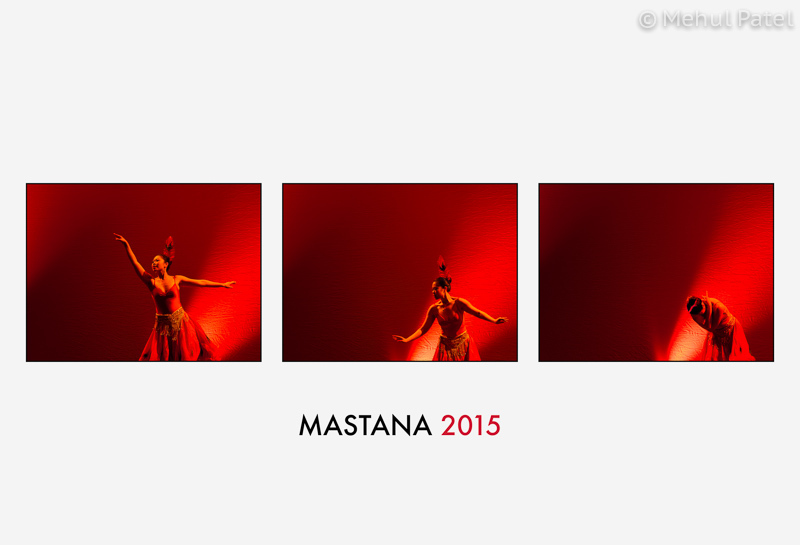 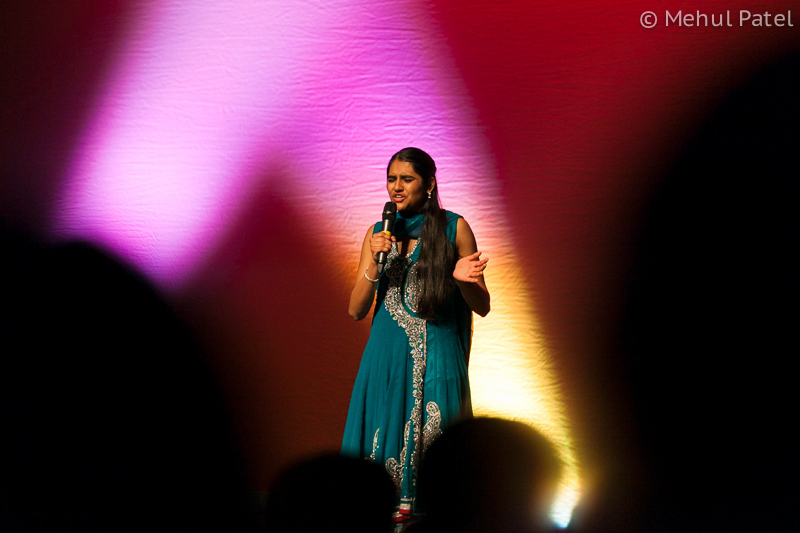 Earlier this year our resident photographer, Mehul Patel, captured live performance imagery of the Mastana 2015 show in Cambridge, England. 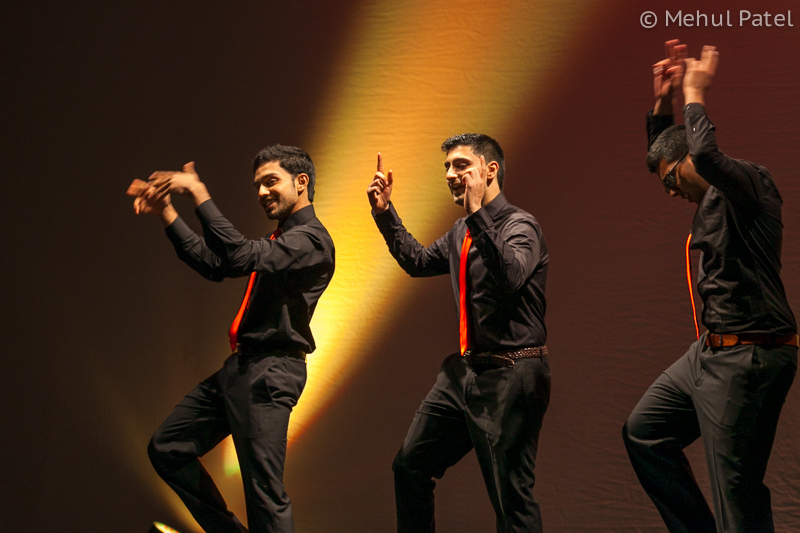 The annual event marking it’s 19th year in 2015 is organised by students of Cambridge University to raise money for designated charities. 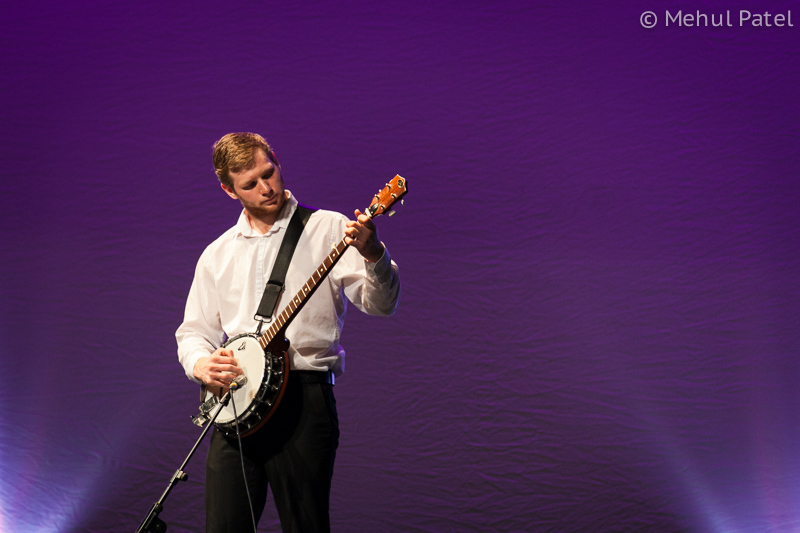 The live show, which in recent years has taken place at Cambridge’s premier stage auditorium the Corn Exchange, showcased the talents of the students who produced an eclectic mix of music, dance, drama and comedy for an engaged and supportive audience. 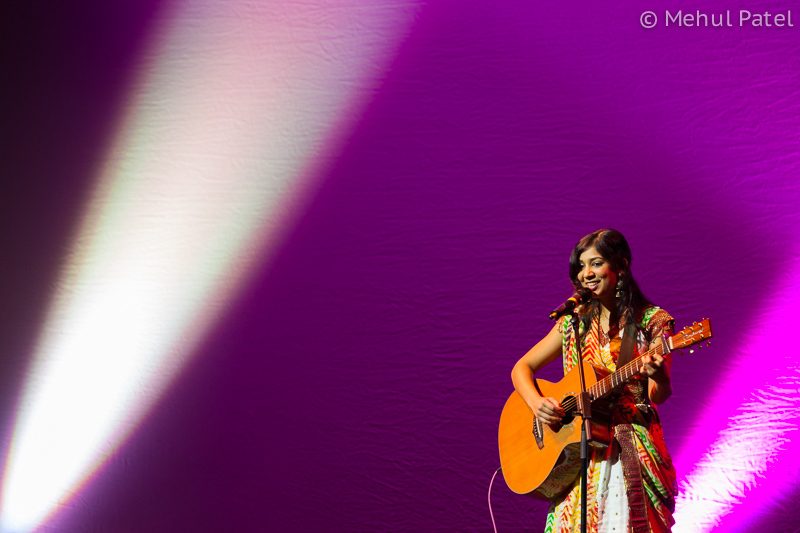 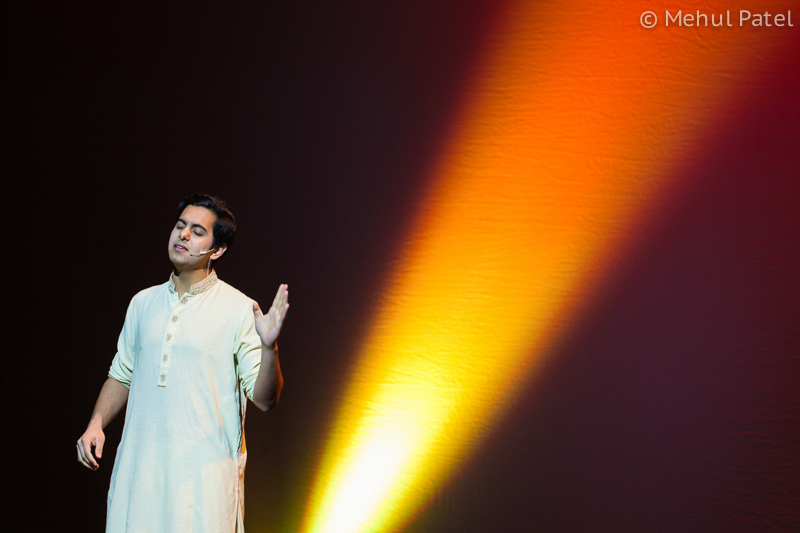 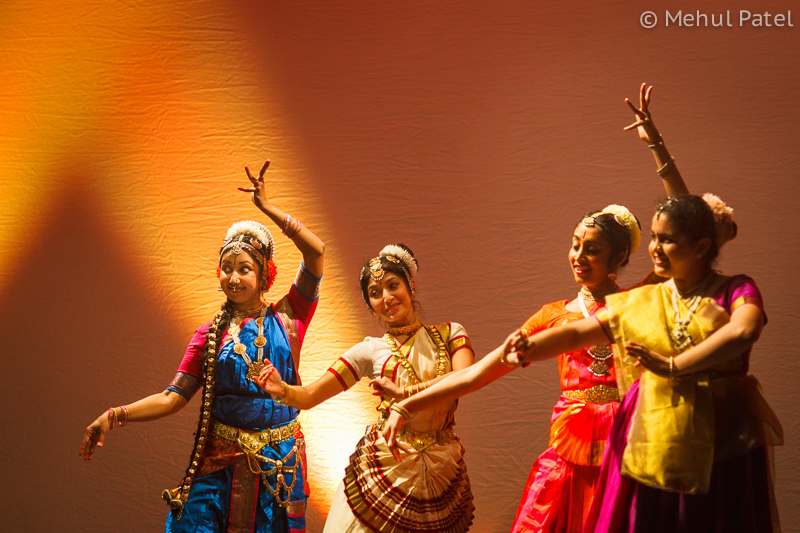 Performances ranged from diverse cultural influences flowing from Indian classical music and dance to energetic bhangra and Tamil dancing, to melodic guitarists, banjo players and colourful contemporary ballet. 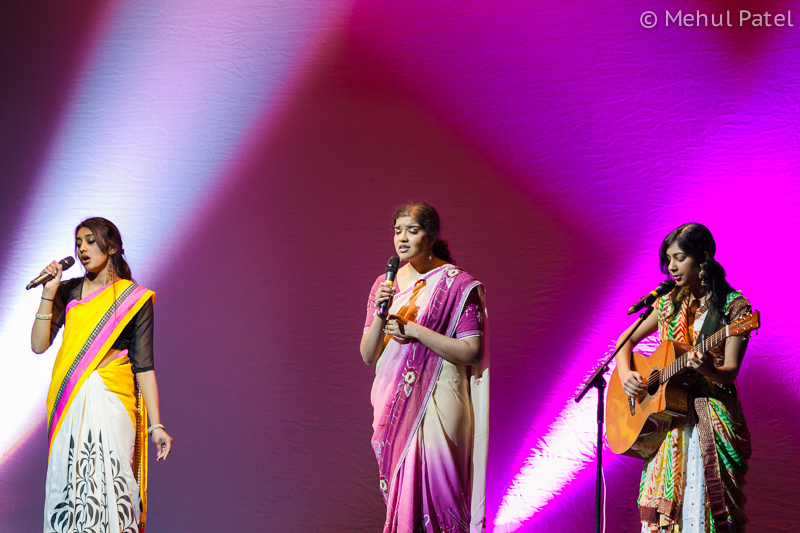 This year Mastana 2015 raised around £10,000 for two charities, Akshaya Patra which provides food for children in schools in India and The Best of Both a charity which aims to help the education of students in Botswana and Ghana by providing facilities, equipment and food.